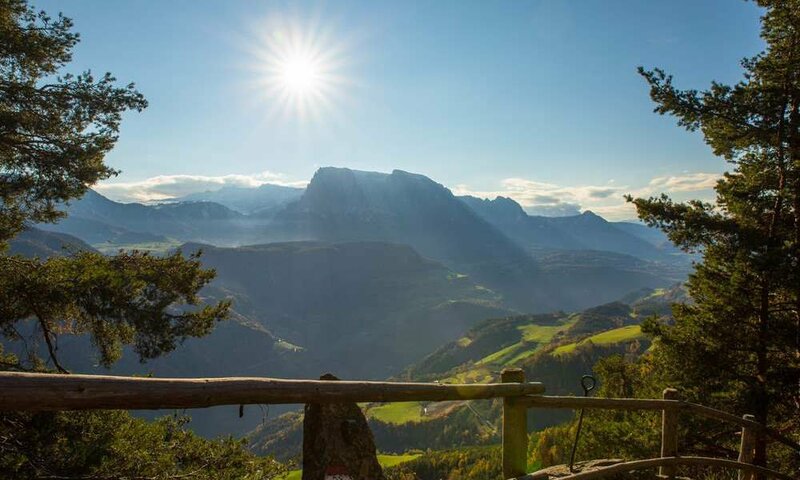 Spend your holiday in one of the most beautiful areas of South Tyrol! 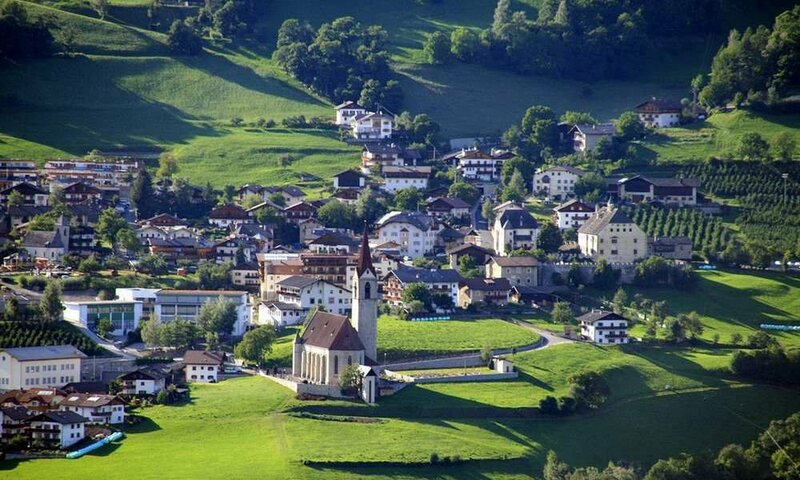 Spend your vacation where the heart of South Tyrol beats: the beautiful Eisack valley. 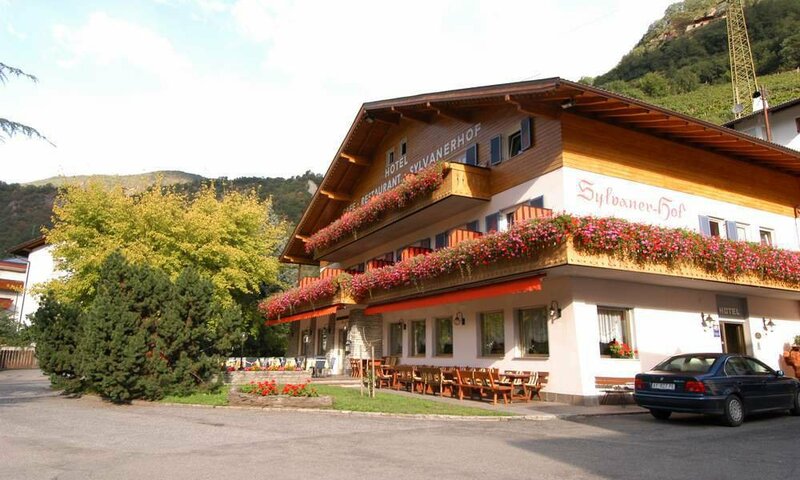 As a comfortable, quiet located hotel in Klausen the Sylvanerhof offers a wide range of rooms – also several apartments for maximum freedom during your holiday. 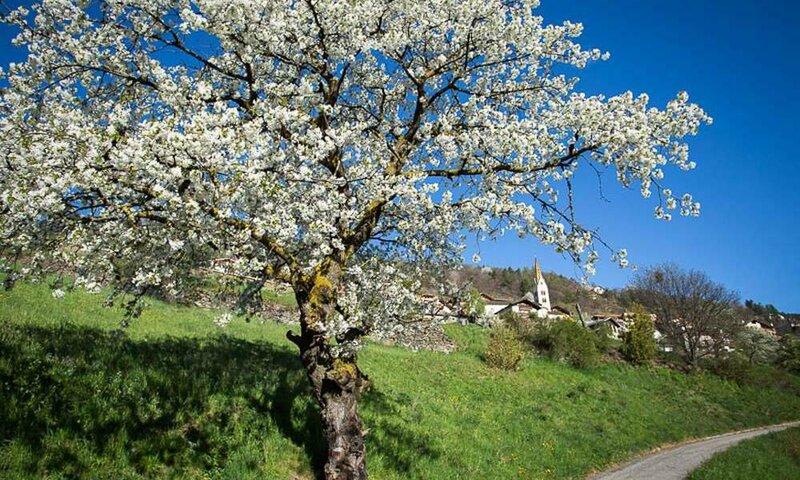 You can reach us easily via the Brenner motorway and find Klausen between the old bishop city of Brixen (10 km) and the South Tyrolean city of Bozen. Both cities of interest are located respectively 10 and 30 km away. The graceful Klausen itself is perfect as a holiday destination in all seasons. In the Eisack valley a fantastic holiday environment is at your feet. 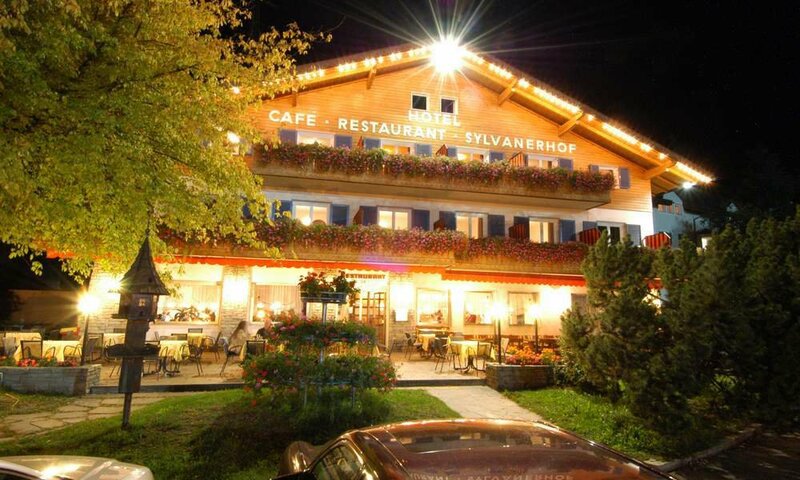 At the Sylvanerhof you have the choice of many multi-variant single, double and triple rooms. They are modern, very cozy and furnished in local country style. The ground floor has a flat-screen TV, safe and beautiful wooden furniture, complemented by a cozy feel-good atmosphere. Alternatively do you want to give your stay in Klausen more generosity? Then you should decide for one of our 4 apartments for up to 6 people. They are well-equipped for a longer stay, with a complete kitchen line or a washing machine. From the balcony you have a wonderful view into the Eisack valley. 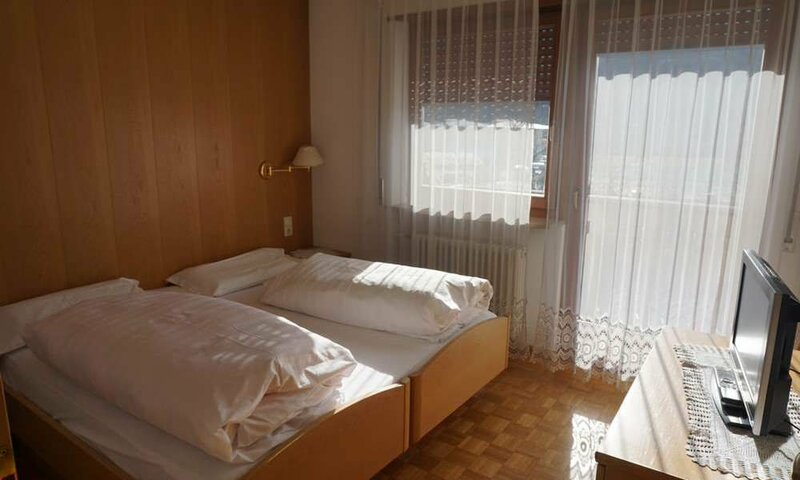 In this way in our hotel in Klausen also a large family or a group of traveling companions find the ideal accommodation. Surely you know exactly which holiday attractions in South Tyrol you want to live. But do not forget the culinary side of our region during all summit tours and panoramic paths! As our guest with half board you will get to know it through a delicious 4-course menu. At the Sylvanerhof you cannot only look forward to a rich breakfast buffet – every evening we actually serve specialties from South Tyrol, Italian classics and seasonal and delicious seafood. There are also fine drops of regional products from our cellar. And if you can visit us for Törggelen time, upon request we cook for you all the savory delicacies that simply belong to golden autumn. 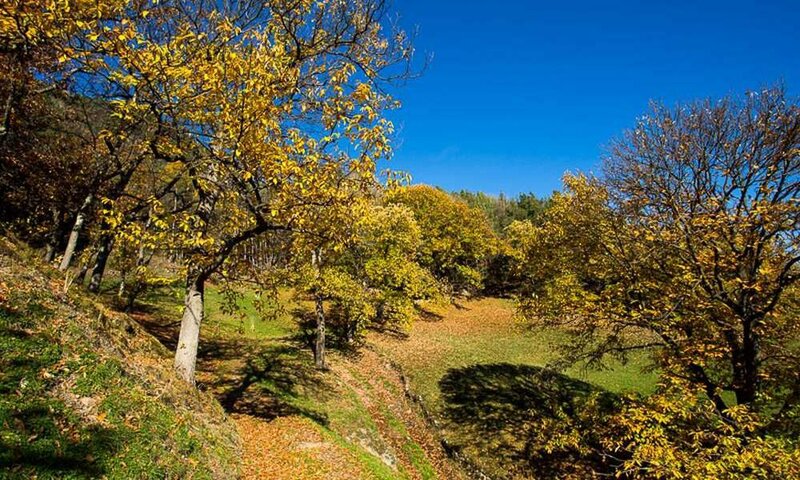 Törggelen is only one of many good reasons to make a holiday with us in the Eisack valley. From our hotel in Klausen, you will be close to the hiking areas to the high pastures and mountain peaks, for which our region is famous. 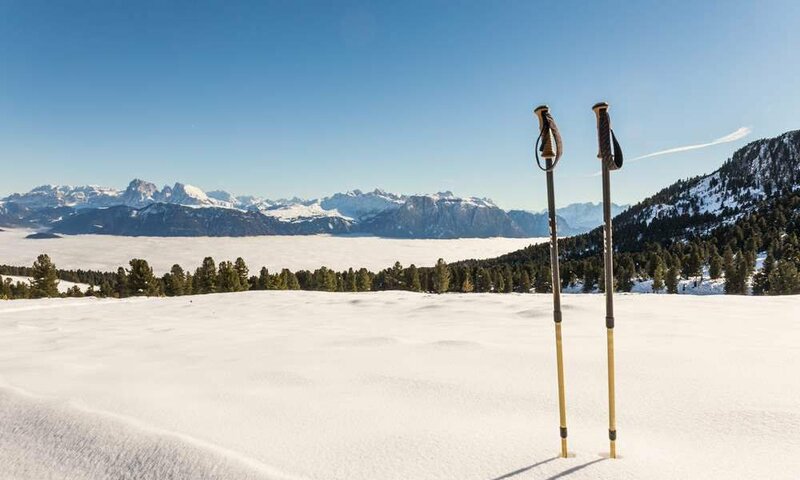 Mountain bikers and climbers can just feel like in paradise around Klausen as winter skiers, snowshoers or hikers can do in winter time. 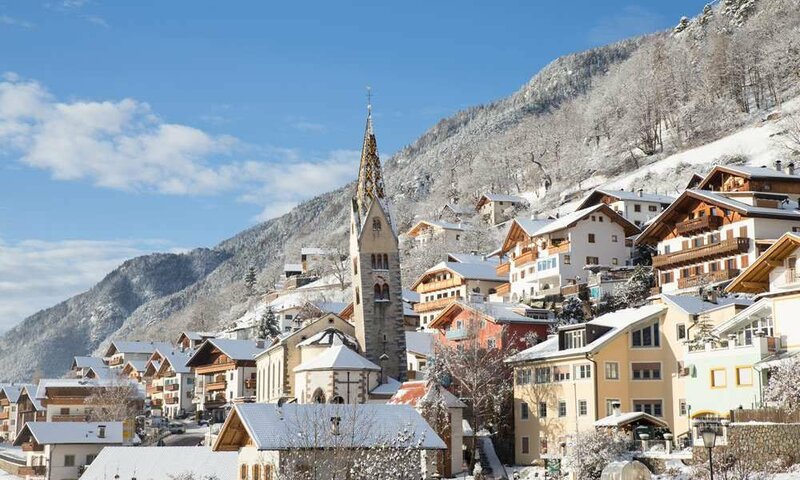 The ski areas Brixen / Plose and Gröden are almost at our doorstep, and also the Sella massif with the famous Sella Ronda, can be reached as a holiday guest in Klausen on short routes. 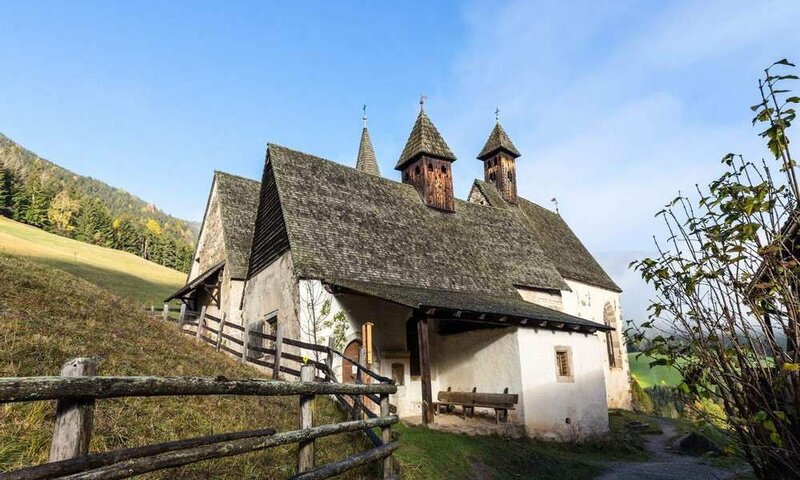 Exciting attractions such as the close Säben monastery, Iceman Ötzi in Bozen or the Baroque old town of Brixen are not far away. And after a long, fulfilling day you can then really relax in the hotel’s own wellness oasis. Goodbye in our Sylvanerhof in Klausen / South Tyrol!